The data required for total traceability is recorded by all our team members and suppliers from the vine to customer delivery as they strive to attain ever more demanding goals. Stringency is the natural outcome of the Passion and Respect we feel for our customers and our environment. Quality, sustainable development, food safety and optimum customer satisfaction are all ongoing concerns at GCF. 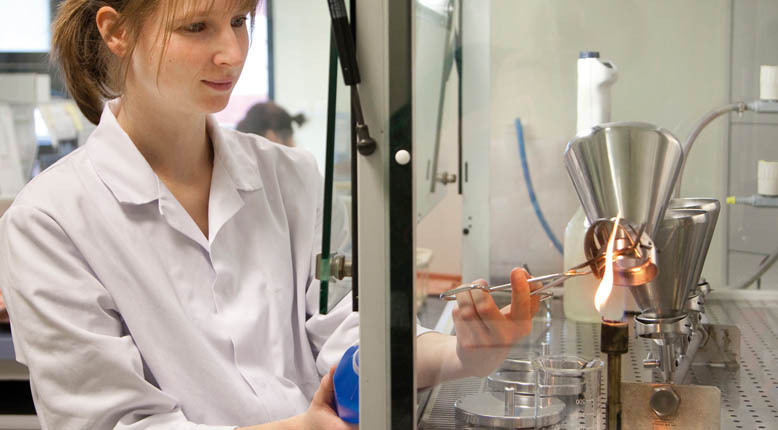 Under the aegis of Quality Management, over 25 specialists in the field deploy their energy every day with all of our teams to guarantee exceptional products and services while respecting stringent standards and regulations. 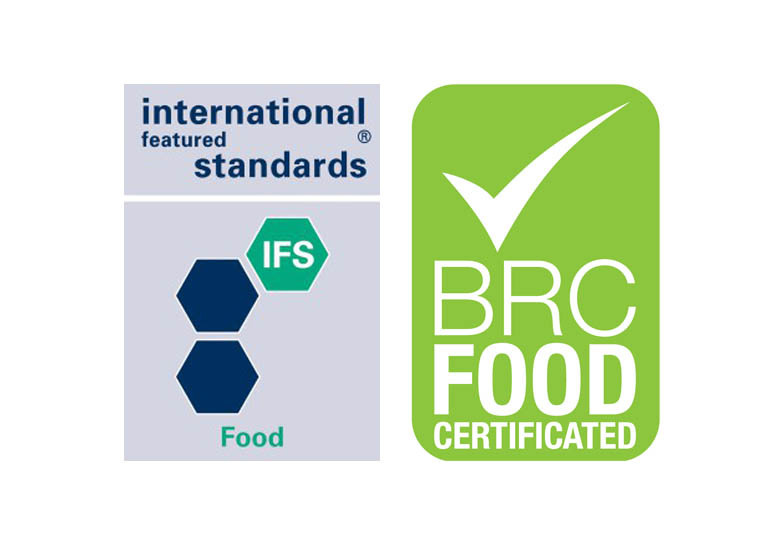 Our sites are all IFS certified (International Featured Standard) and/or BRC certified (British Retail Consumer). These certifications reflect GCF’s commitment to meet the uncompromising requirements of food safety. Our eco-friendly approach is underpinned by raising the awareness of all our staff members on every single site.